The time of year has come again to book your place at our Tutor Workshop. Each centre will be allocated two places free of charge, make sure you get your place as places are booking fast. There will be sessions on our new RQF qualifications covering Manual Bookkeeping, Computerised Bookkeeping and Payroll. 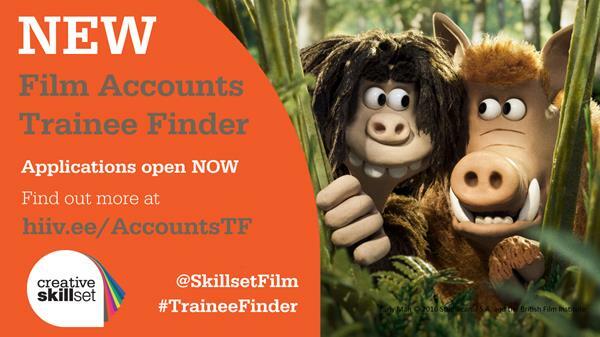 Creative Skillset, the skills body for the screen-based industries, has launched a new Film Accounts strand to its flagship Trainee Finder programme. A ‘Tiggerish’ Chancellor Philip Hammond delivered a Spring Statement with few surprises on Wednesday. 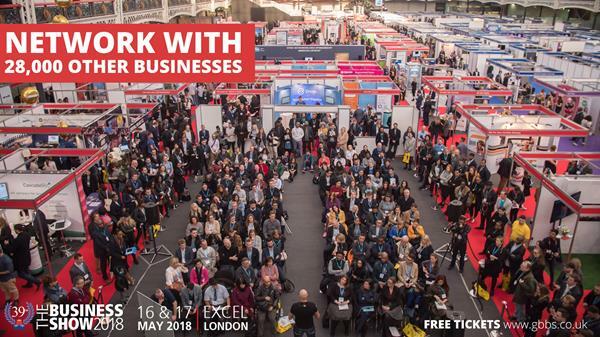 Our friends at The Business Show are once again returning to the ExCeL London on the 16th and 17th of May 2018 with the most exciting and unique business event. 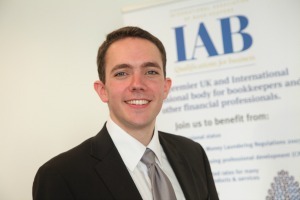 After more than 10 years of service, Thomas Bird will be leaving the IAB at the end of March. Thomas has been part of the IAB’s Education Team and has most recently filled the role of the Data and Systems Manager. We are very sorry to see him leave and wish him the best of luck for his future. The Japanese government left unchanged its assessment that the economy is gradually recovering, suggesting a recent growth streak is likely to continue as consumers spend more, exports rise and companies increase investment. 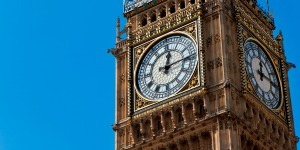 The government did change the wording of its assessment for consumer prices in March to say they are gradually rising. Last month, the government said consumer prices were flat.